Buying 26 books in a BUNDLE offers a 15% SAVINGS! These 26 books can be purchased individually for $1.75 each. This is one of the inside pages for the "Bb" reader. At the end of each reader, there are three pages differentiated for different student needs. You can run these pages as needed for each of your leveled groups. On this page, students find and circle the letter for the particular reader. 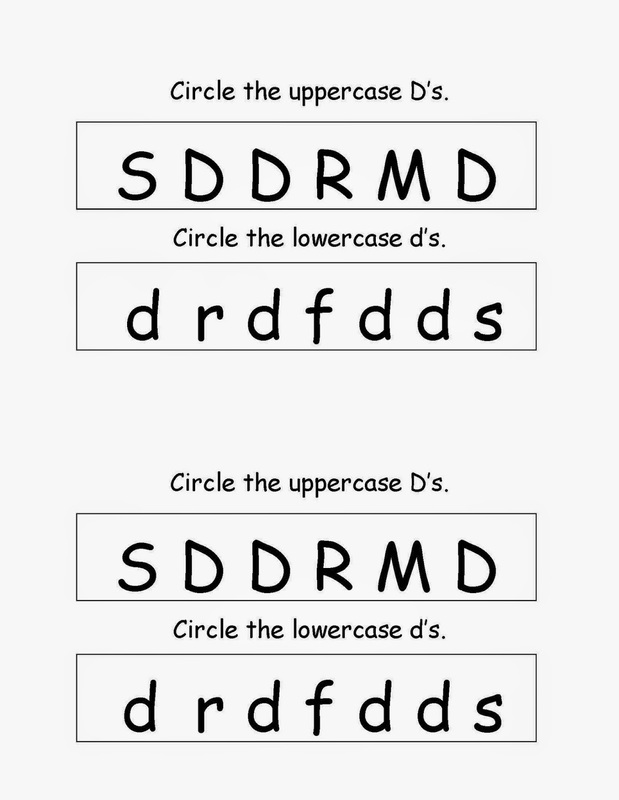 On this page, they write the upper and lowercase letters for the letter being taught. 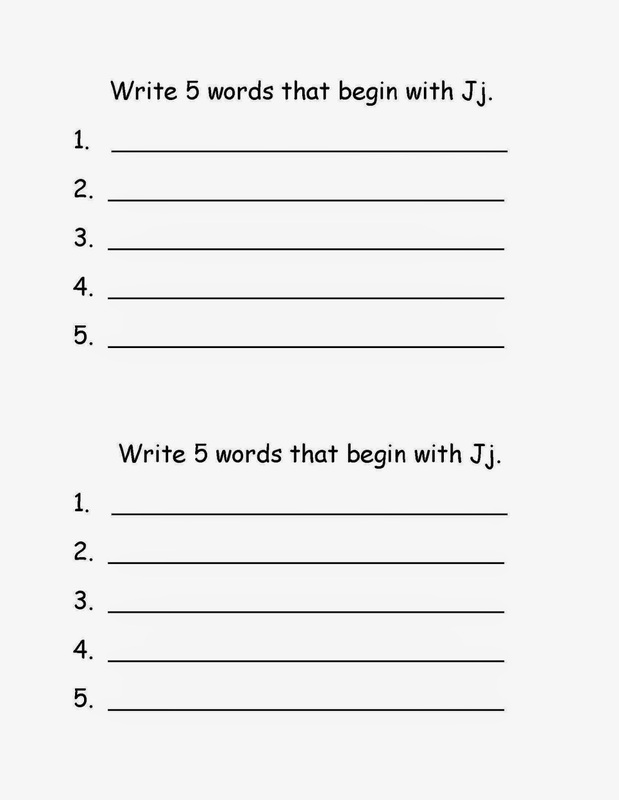 The last of these three pages requires students to write 5 words beginning with the letter being taught. You can grab this BUNDLE HERE or by clicking on any of the photos above! These 26 emergent readers (286 pages) are connected to several CCGPS listed below. These readers are designed so that you can copy the books, cut in half, staple, and then they are ready for use. Each book includes a title page “My (name of letter) Book,” with the remaining pages including a black and white pictures that begins with each letter at the top of each page and a matching sentence under the picture. The five vowel (a, e, i, o, u) emergent readers focus on words with the short letter sound in the middle rather than words beginning with the letter sound. 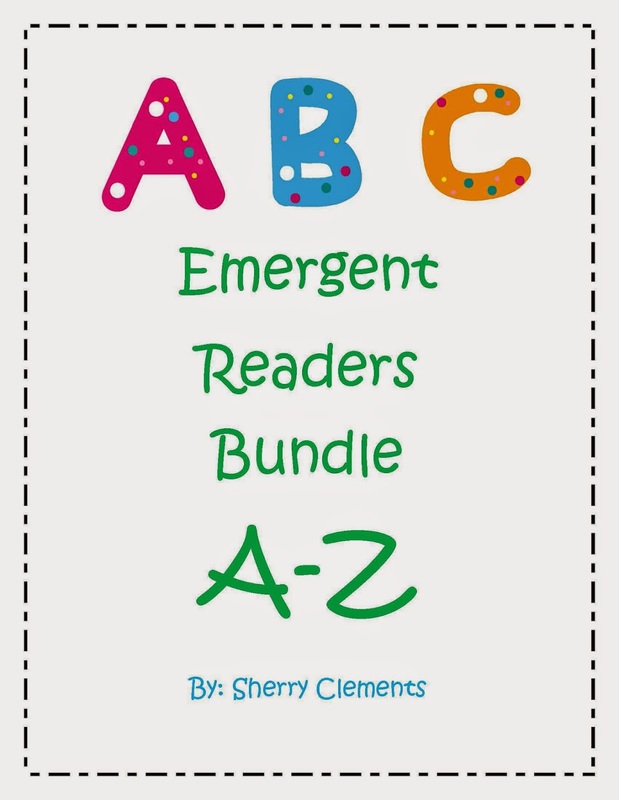 At the end of each emergent reader, there are three optional activity pages (for differentiation) which may be included depending on the level of your students. You may want to include all or some of these for intervention pages or extension activity pages. 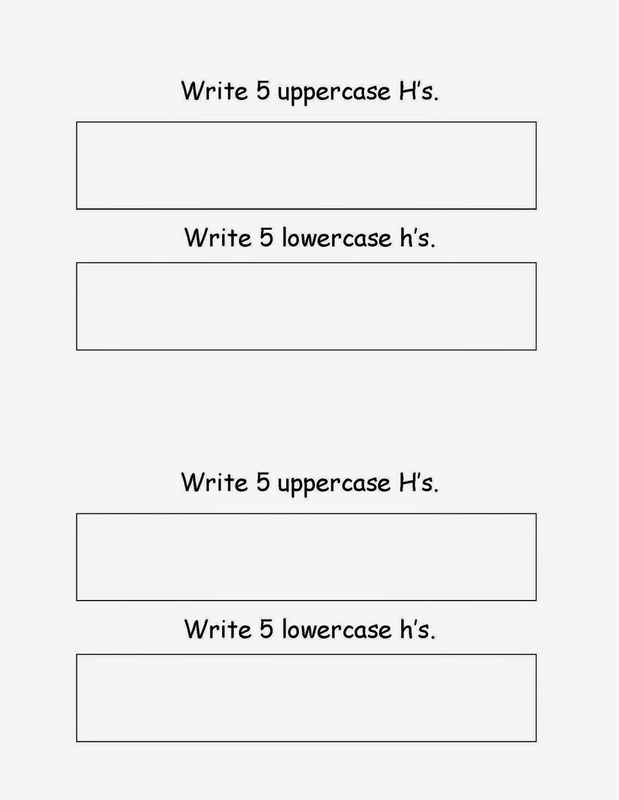 One of these optional pages requires students to circle the uppercase and lowercase letter being used in the books, one requires students to write 5 uppercase and 5 lowercase letters, and the last one requires students to write 5 words that begin with or have short vowel sounds in the middle of the word. 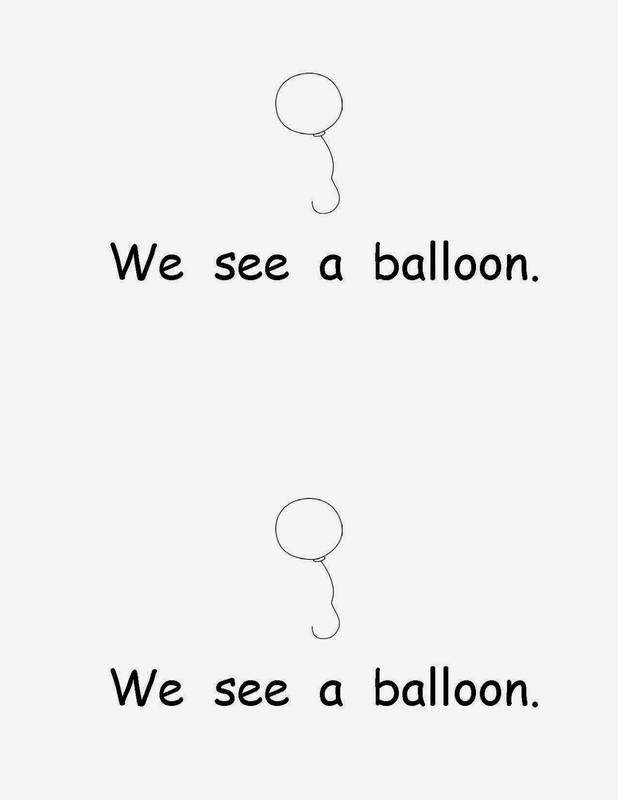 For an extension activity, students may also add another sentence to each page giving more details about the picture. Students can benefit from these readers by tracking print, identifying spaces between words, identifying particular letters of the alphabet, recognizing sounds (beginning, middle, and ending) in each word, and reading sight words and grade level text. For extension activities, students could add another sentence to each page giving details about each picture shown. The black and white pictures allow students the opportunity to color the pictures. These readers are great for guided reading groups, homework, or literacy center activities.